Scienceline is happy to announce that it has just published the very first issue of its brand new monthly Scienceline iPad Edition. For the past three months, the students in NYU’s Science Health and Environmental Reporting Program have been working on making an app that will bring the website’s content to your iPad. The app will be published once a month and will feature our favorite articles from the past few weeks. And to sweeten the pot, some of the articles will feature exclusive content, such as additional images, videos, and audio clips that were never published on the website. 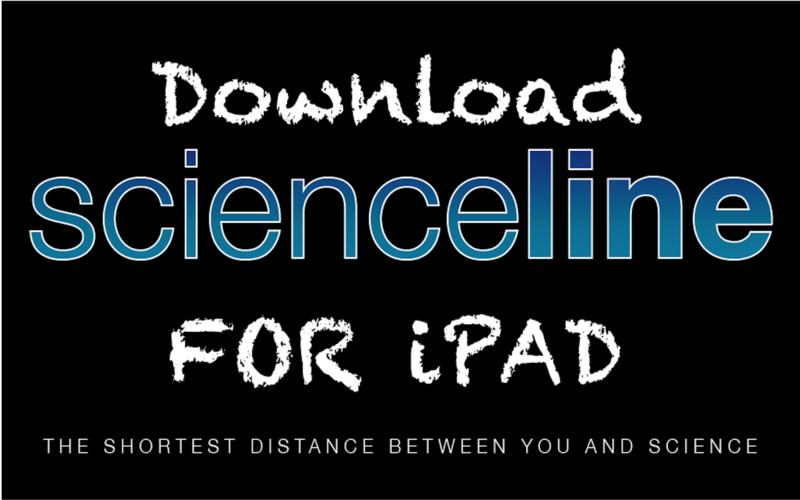 We welcome any feedback you might have about the app and encourage you to write in to info@scienceline.org, review the app in the app store or comment at the bottom of this post. Special thanks to Mike Haney and Mag+ for making all of this possible.